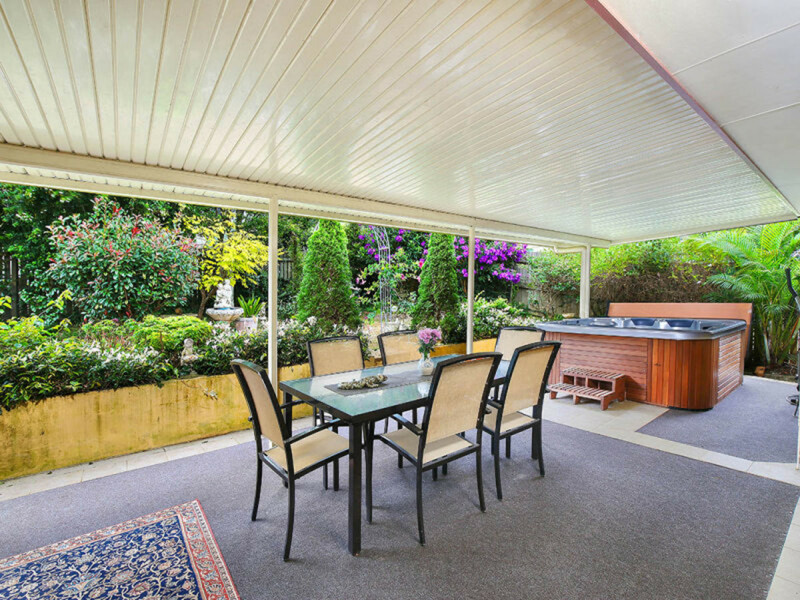 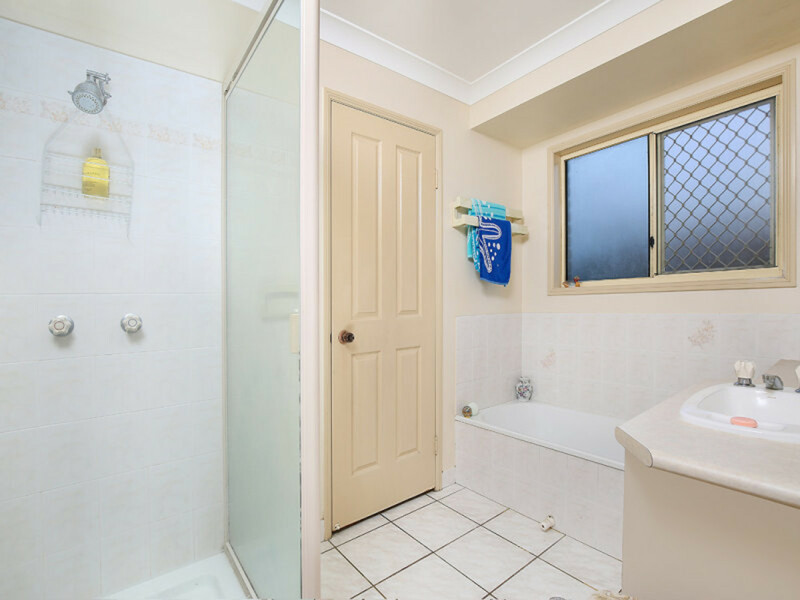 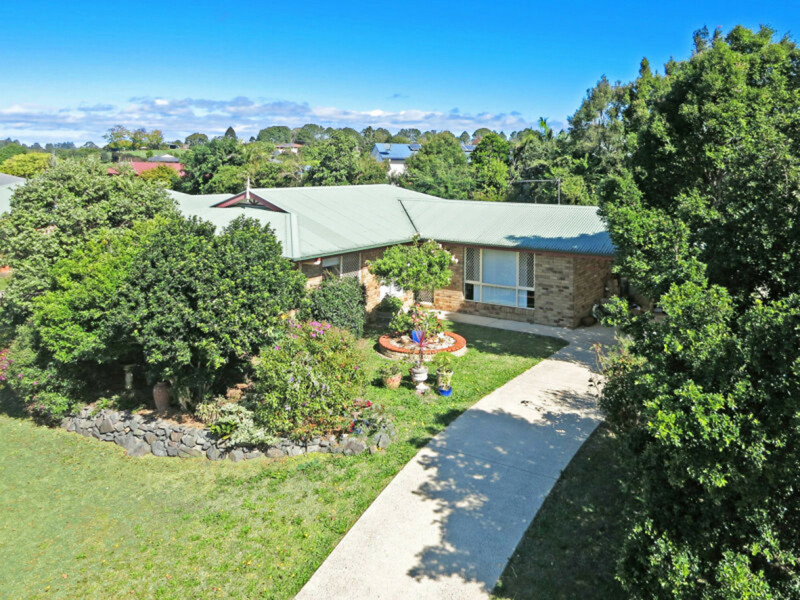 The owner has well and truly met the market on this great low maintenance home in central Maleny. 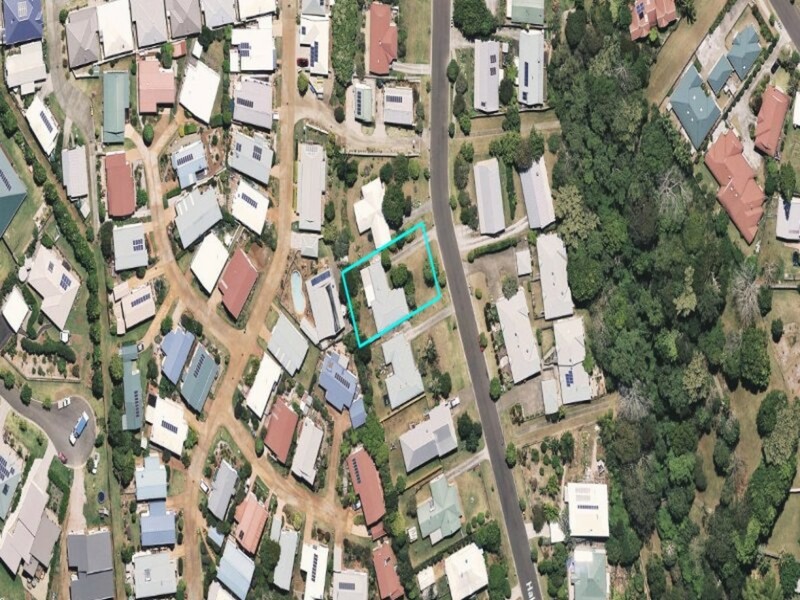 You will not find better value, with this being cheaper than some units and townhouses sold in the immediate area. 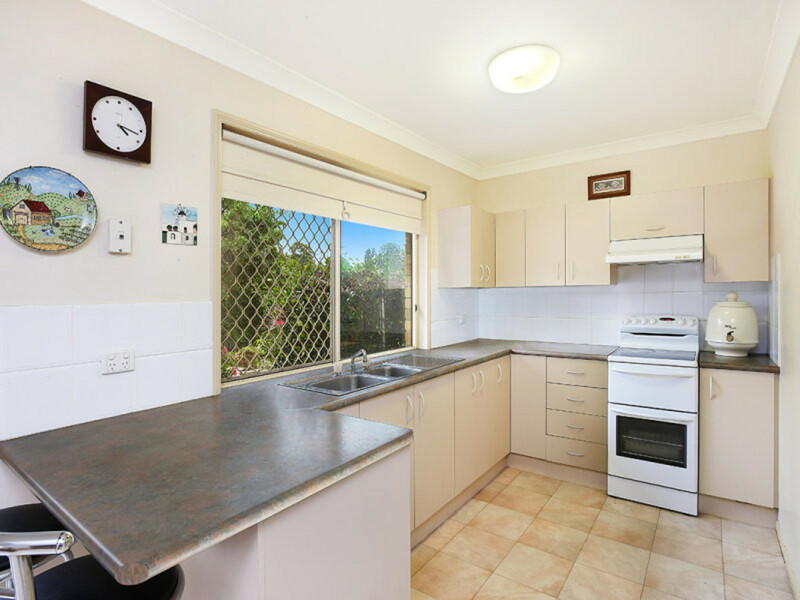 This will not last long at this price! 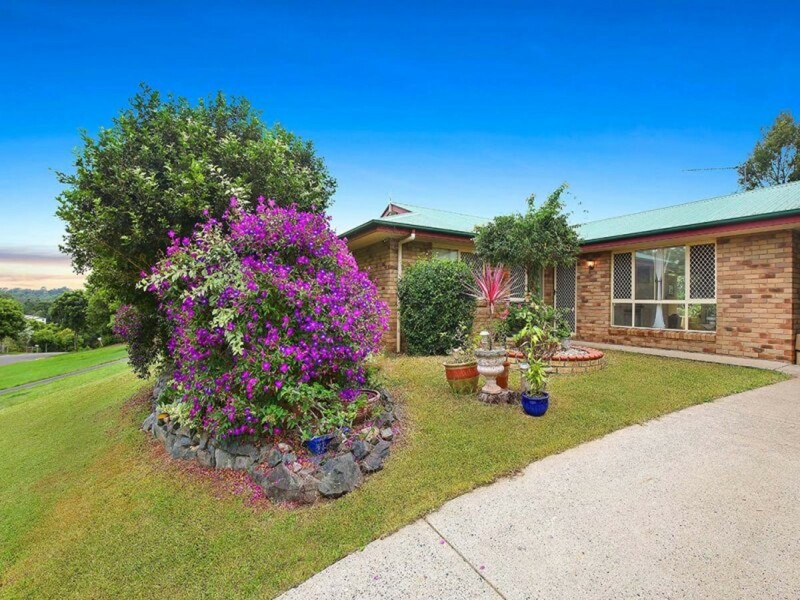 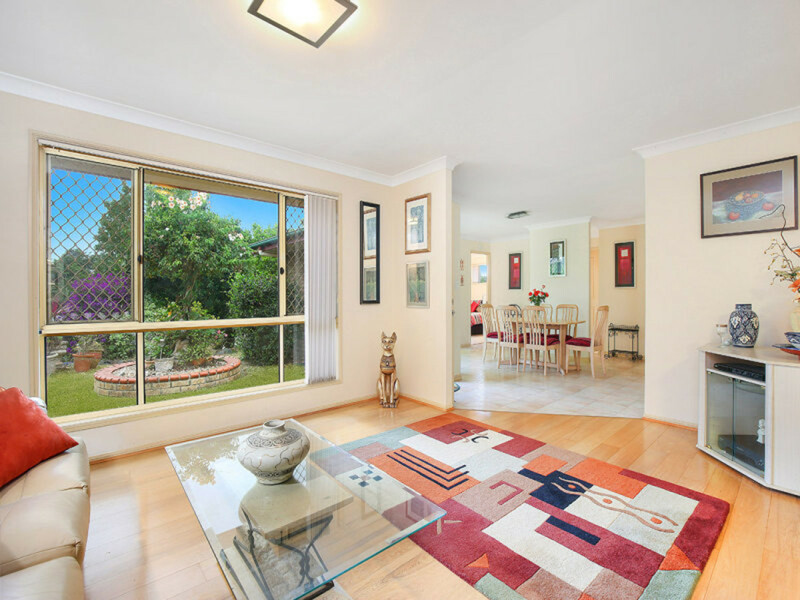 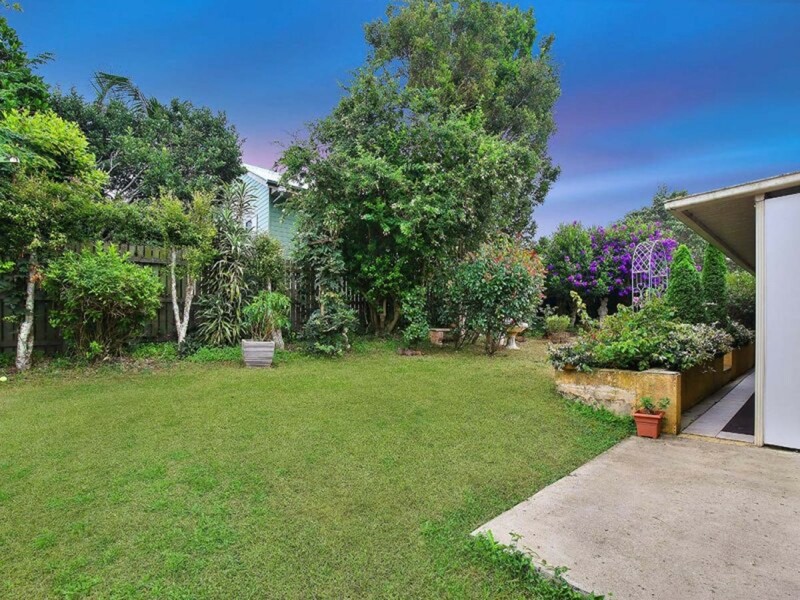 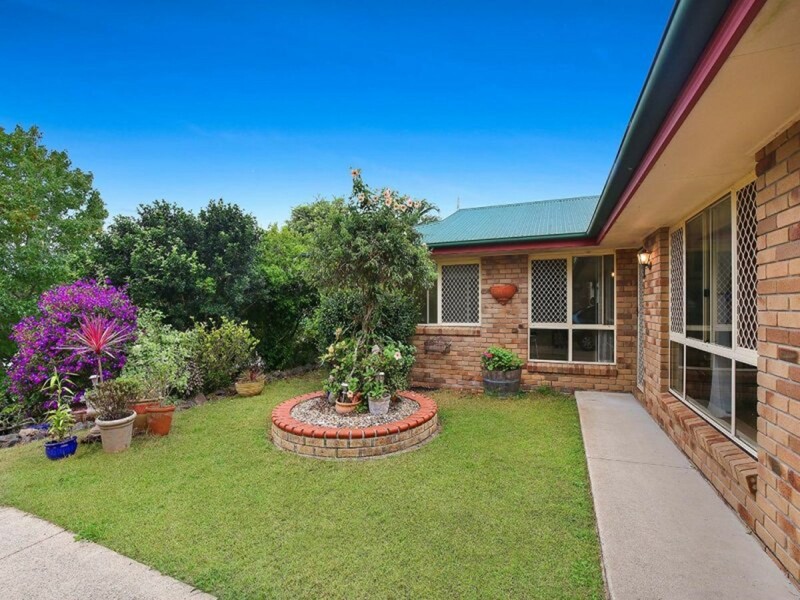 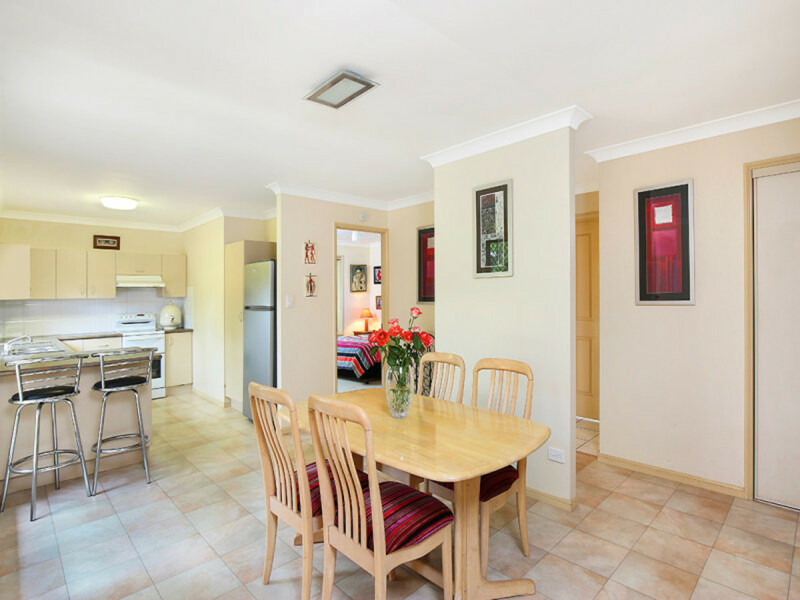 Situated in an elevated North Easterly position, in a quiet, family-friendly street, this well maintained home is conveniently located within walking distance from the township of Maleny and it’s array of cafes, shops and local schools. 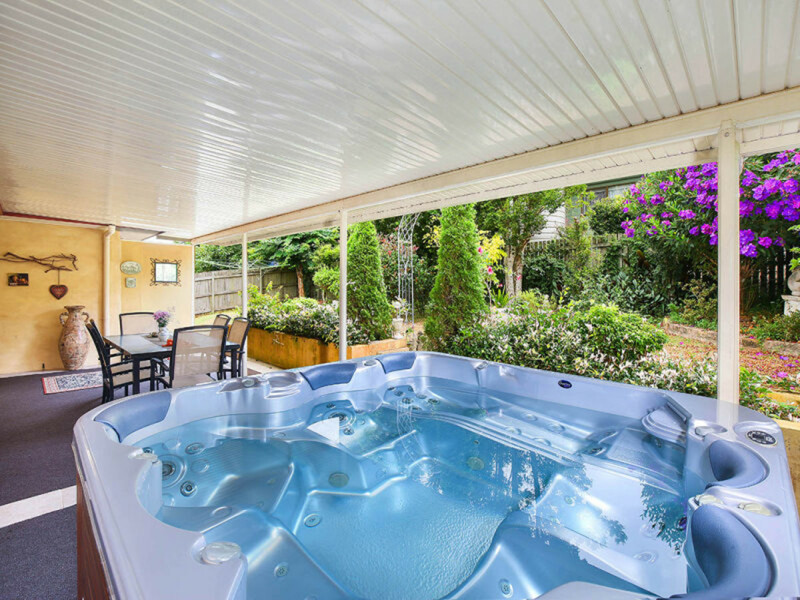 Occupying a leafy 700m2 allotment, this warm and inviting home has been designed with an emphasis on light and space, with a spacious open-plan dining and living room spilling out to a private alfresco area complete with a deluxe six person spa. 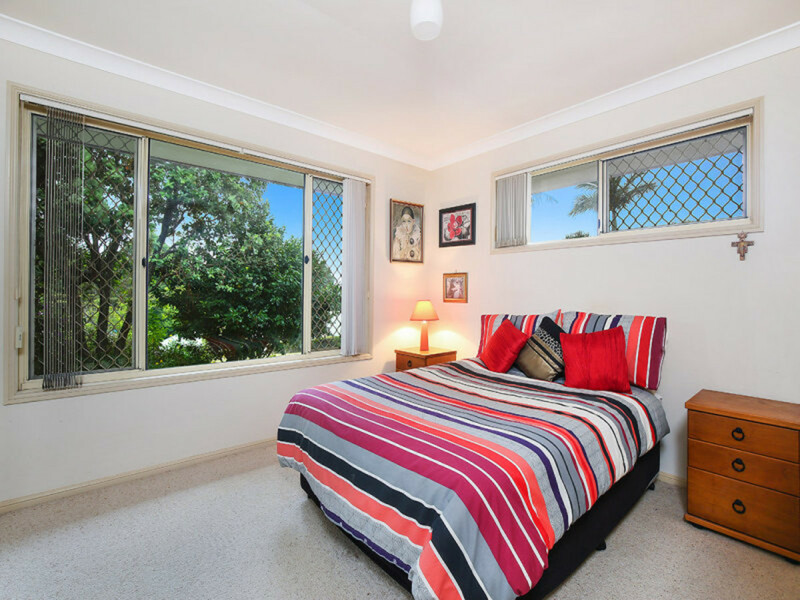 Featuring large double glass windows, each of the built-in bedrooms features a leafy and peaceful outlook over the gardens and Maleny precinct. 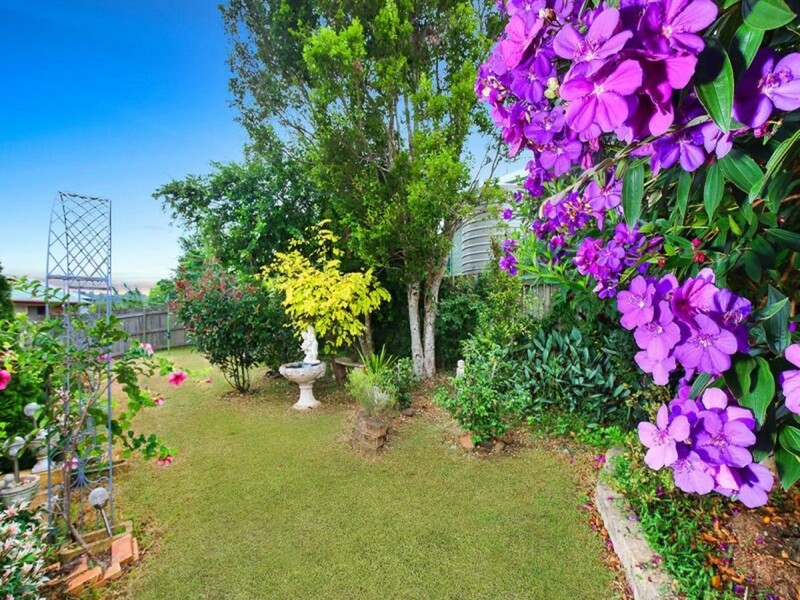 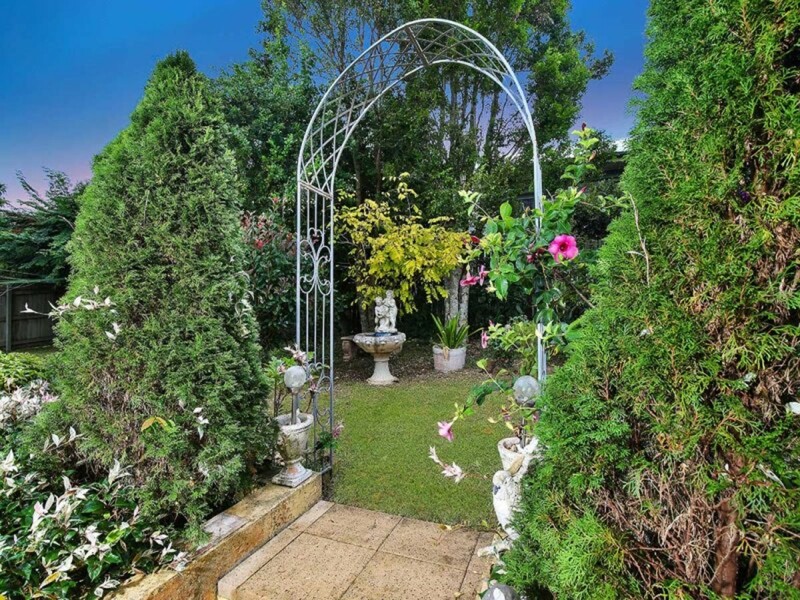 Suitable for children or your four legged friends, the backyard is fully fenced and showcases a variety of magnificent gardens and established trees. 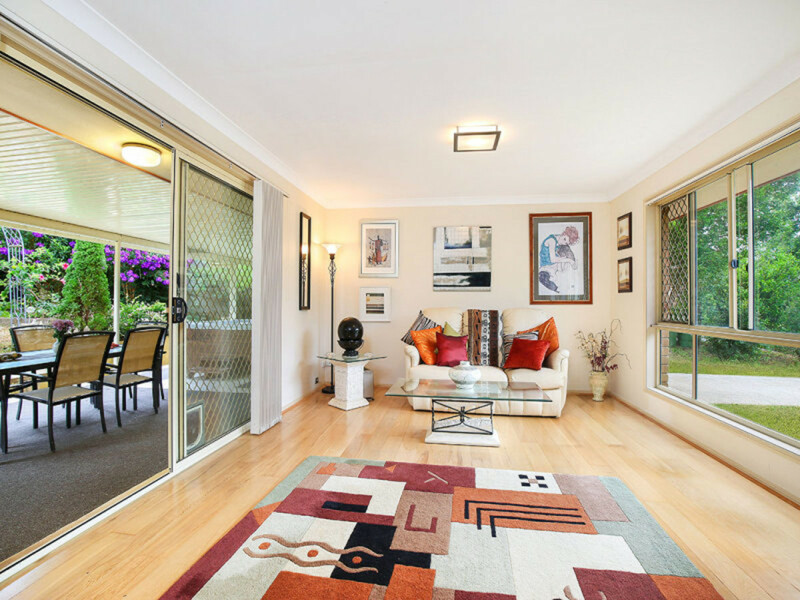 Make your move today and experience the relaxed and peaceful lifestyle the hinterland has to offer! 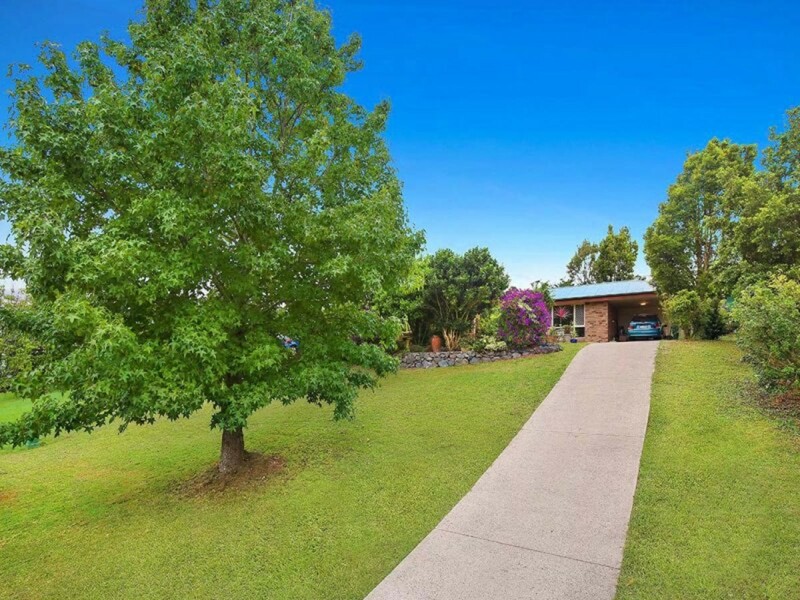 The owners have priced this property for a quick sale, contact RE/MAX Hinterland today!